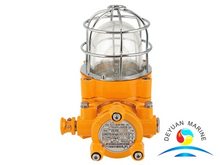 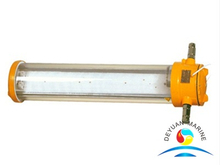 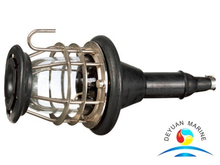 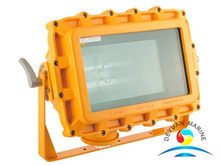 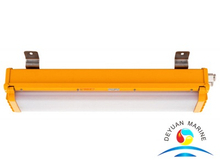 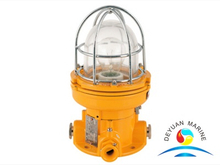 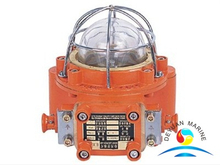 Explosion-proof light was designed for hazardous area like chemical factory,oil refinery,oil and gas plant,offshore platform with explosive gas atmosphere. 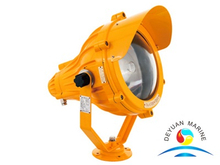 A wide range of Explosion-proof light are for option,such as incandescent explosion-proof light,explosion proof fluoresent pendant light,explosion proof flood light,spot light etc. 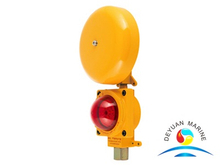 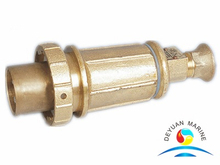 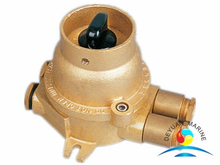 Different explosion lights are with different material,available light body is cast aluminium,brass,steel,when you order,pls make a remark as per yr special requirement on light body materials.